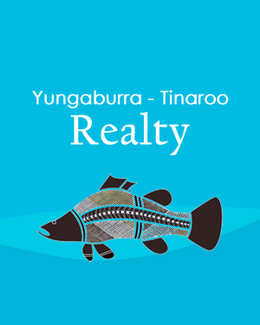 Yungaburra - Tinaroo Realty - Luxury Lifestyle with Gorgeous Views! Luxury Lifestyle with Gorgeous Views! 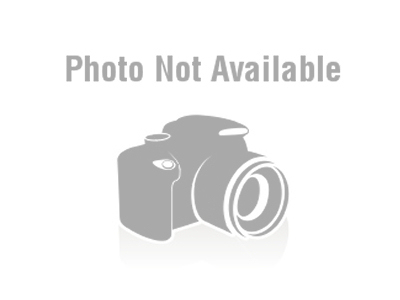 This home is an architecturally designed and immaculately finished executive residence. Set on an elevated 5,016m2 lot with lovely rural views looking out to Mt Bartle Frere, and surrounded by quality properties is this 9 Bedroom, 5 Bathroom, multiple-living home. Complete with saltwater in-ground pool, landscaped lawns and gardens and 3-bay shed. No expense was spared in the design and construction of this property, from the chandeliers to marble bench-tops to top-of-the-range appliances and fittings, attention has been paid to every finer detail. You enter the home from the large front verandah via double doors to the entryway with feature chandelier and raked ceiling, which leads to the main living and kitchen area. The kitchen features stone bench-tops,chef-quality gas cook-top and oven with rangehood, microwave, dishwasher, wine rack, designer plumbed French-door fridge, European designed soft-close drawers and doors, and butlers' pantry. Off the kitchen is a large Formal Dining area which overlooks the landscaped gardens to the rolling hills beyond. Continuing from the main living area is a huge master suite with huge his and hers walk-in-robes leading to the ensuite and separate toilet. To the right of the entry is another large bedroom or home office with plenty of built-in cupboard space. Upstairs from the entrance via the carpeted staircase with in-wall lighting is a large Media room with floor-to-ceiling built-in cabinetry to house your entertainment system and library. Also featured on this floor are three more huge bedrooms with built-in cupboards and another two bathrooms, one with a large bath and separate toilet, all finished with the finest attention to detail. Downstairs to the back of the kitchen is another bathroom, linen press and a huge laundry area leading to the back door. To the side of this bathroom is another self-contained wing, capable of being a completely independent residence with the closing of one door - This wing features its own full chef's kitchen with plumbed-in French-door fridge, gas stove and oven with rangehood, stone bench-tops, oodles of storage space, microwave and dishwasher. There is a formal dining room to one side of the kitchen and a very large living area to the other side, which opens up to the back verandah and overlooks the swimming pool. There are another 3 huge bedrooms with built-in closets and a large bathroom and separate toilet in this wing. The back of the home wraps around the stunning in-ground saltwater pool, perfect for cooling off or hosting a party on those hot summer weekends, and the property is finished with turf and landscaped gardens, a huge garage with automatic door and a large 3-bay shed with shower and toilet. This property truly has to be seen to be believed, live the high life, rent out a wing of the property, or run a bed and breakfast, the options are endless, one thing is for sure, this kind of luxury is priceless! Call to Inspect today!